We are so excited to announce that we’re now working with British bag and accessories brand, KNOMO, to lead the business’ ongoing media relations going into 2017. 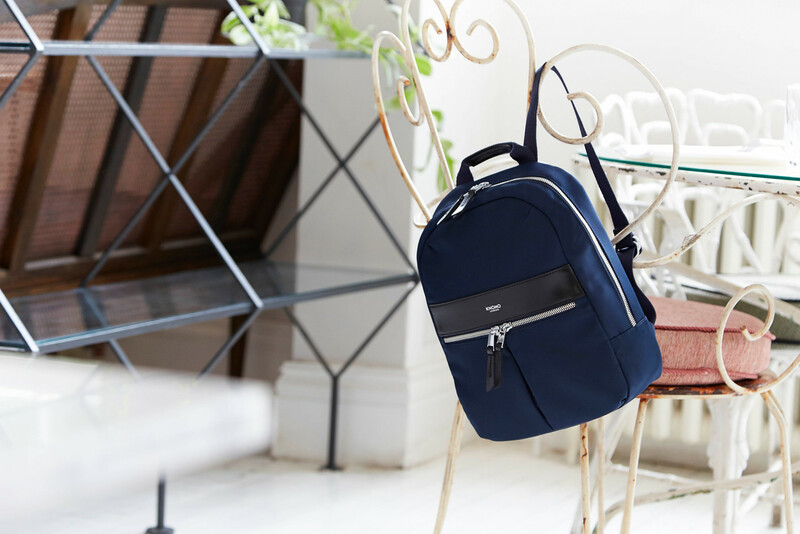 Designed to cater to the workers of the future who are increasingly carrying out their day jobs on the move, KNOMO has pioneered a stylish ecosystem of bags and accessories that perfectly blends technology and fashion. The KNOMO team will be led by Erin Rigby, Senior Account Manager here at Dynamo. She added, “KNOMO is leading the way in creating accessories for the workers of the future. They are not only making an impact here in London but across the pond in the US now. 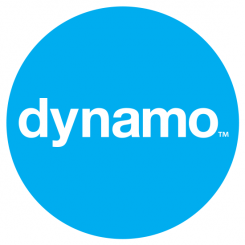 We’re pleased to be working with KNOMO at such an exciting time for them”. Keep your eyes peeled for upcoming KNOMO features!